Kite with the best of the best and start feeling the waves! 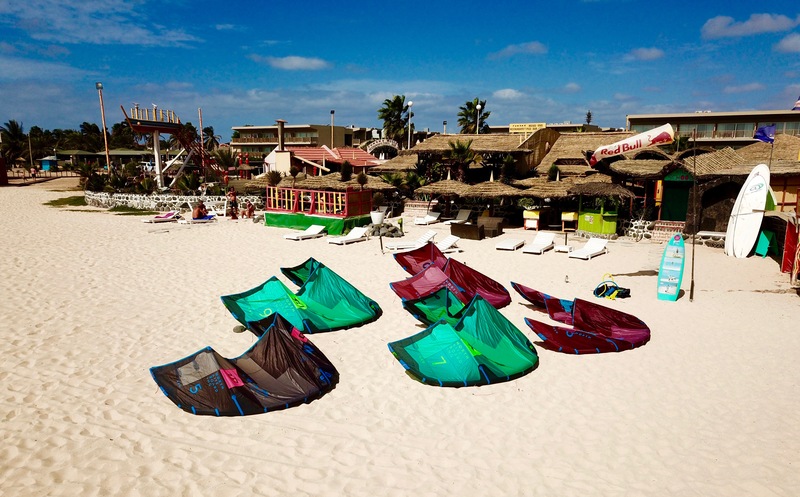 AN INCREDIBLE KITE DESTINATION, WHERE WORLD CHAMPIONS AND BEGINNERS MEET! 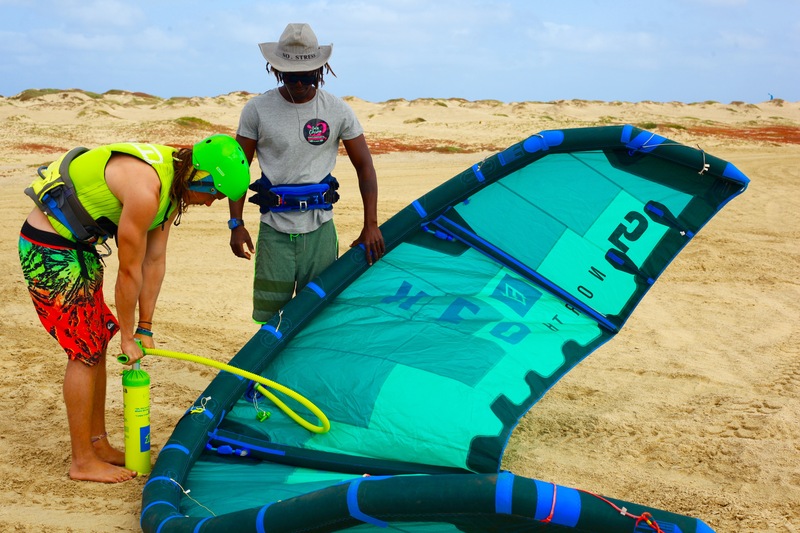 Our camp is in the Island of Sal, we will be visiting different spots, but mostly we will stay at the beach of Santa Maria, to enjoy the empty spaces that offers, or at the classic Kite Beach spot, the kite spot of the World Champion Mitu Monteiro and his good friend and awesome kiter Djo. 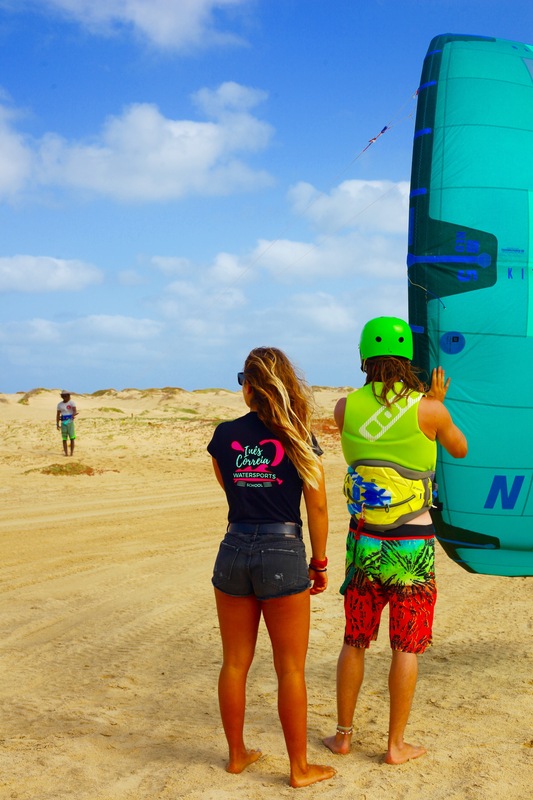 We organize with the collaboration of the pro rider Ines Correia a 7 days Kite Camp at the cost of 450€. Our awesome european team includes instructors, kite gurus, and guides to organize and make your camp a successful one. 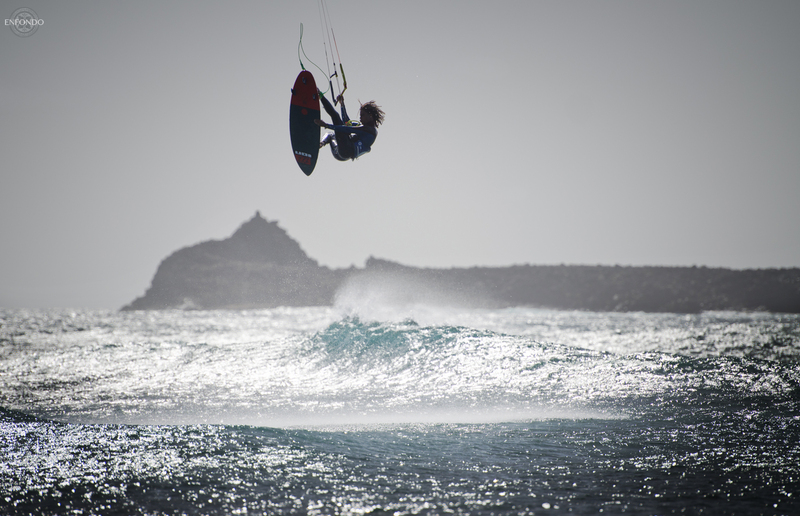 We will be kitesurfing everyday (if windy), in the perfect environment to improve our skills or learn kiting from zero. Instructors available on the beach to help you out and make sure you do it right! Club nite on Thursday at the kite school! 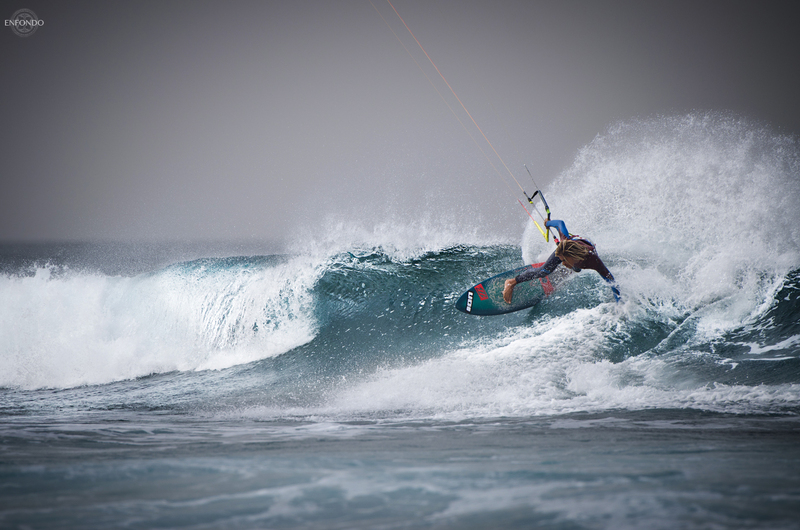 OPTIONAL – KITESURF COMPLETE COURSE – 280€, 10h lessons, from zero till your first meters on the board! If you are ok to share a room with a friend or boyfriend/girlfrien, our kite camp will be much cheaper! And even if you are accompanied by a non kiter, the town itself is very pretty and fun, with beautiful beaches and nice bars to chill out and enjoy the sunsets. It is possible to do other sport activity, like surfing, stand up paddle boarding, diving, fishing and Quad driving. Our evenings are also pretty full with things to do, we like to go out and explore the town, listen to rock and local music, have good dinners and party. DATES: 1 Oct 2018 till 31 Mar 2019 COST: from 450€ per person per 7 days - Just contact us to get started! 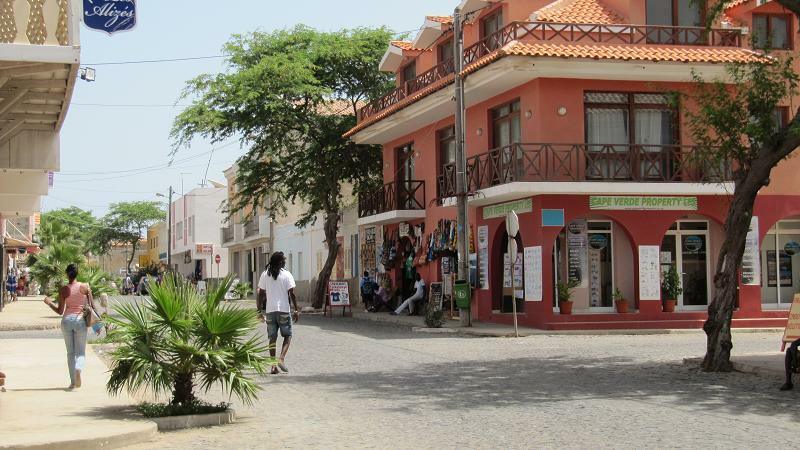 Cape Verde is very well connected to Europe and Morocco. If you are struggling to find a flight, let us know – we work closely with an european travel agency to help us sort this kind of issues. 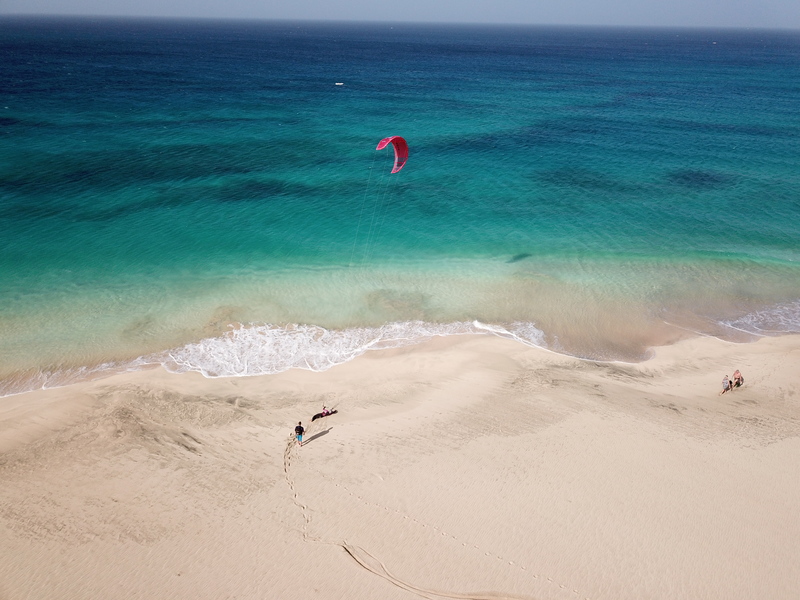 The main beach of Santa Maria is our home spot, offering good conditions for kiting with stable and strong wind. We kite directly in front of our school, and that is of course very practical, we can this way maximize the time in the water and really the the hours on to improve or learn. 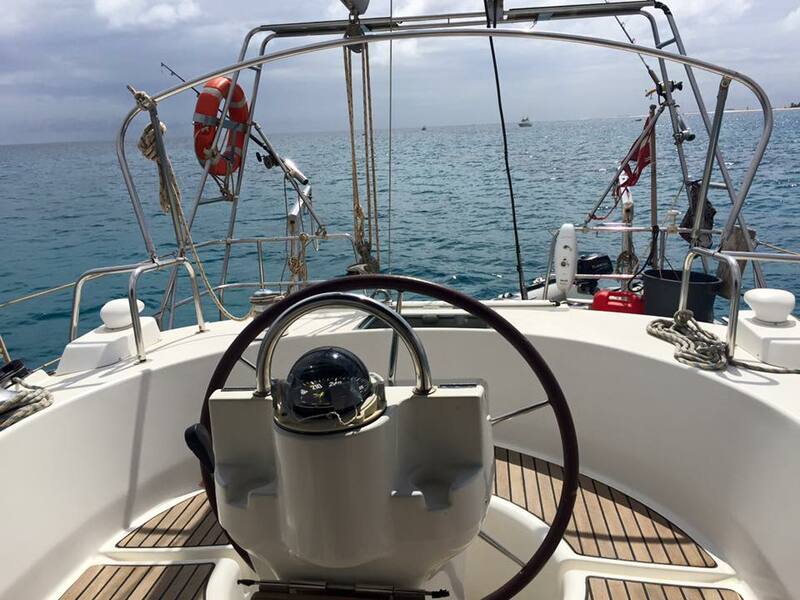 The wind is Side-ofshore, so we always have a boat to support us in case we start drifting downwind and we need rescue, and we love this extra security. 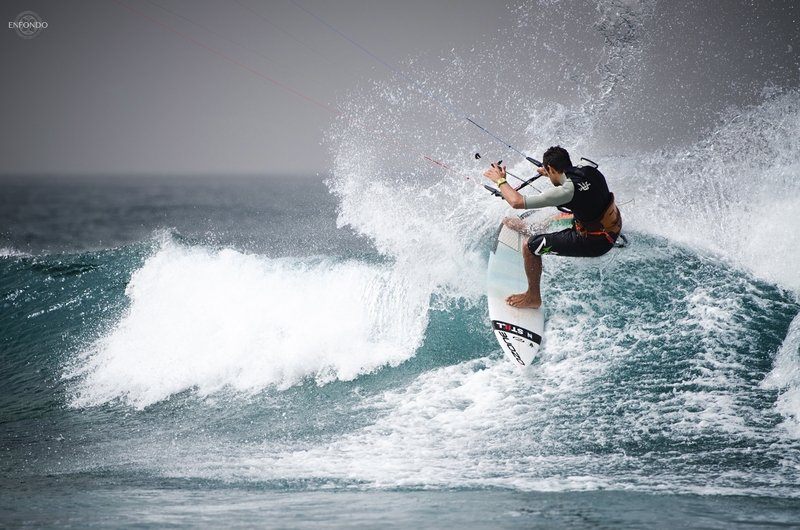 Kite Beach is a great spot for learning kitesurfing in the waves. 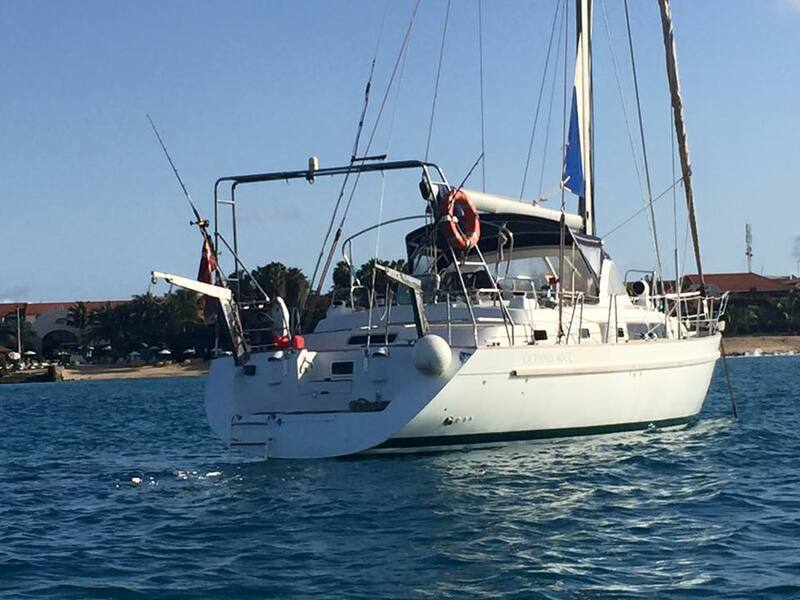 It is a long beach spot with plenty of space for everyone and no shallow reef, pretty safe and secure. 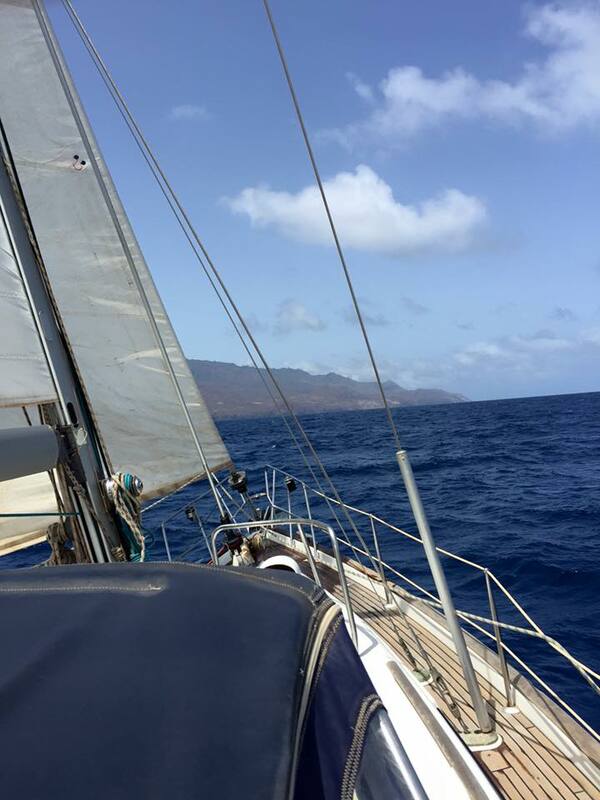 The wind is side-onshore, stable and around 20 knots every day. This is where we will kite most of our time, and where we will have our freestyle strapless clinics. Sierra Negra is a spot tith more regular waves, very good for intermediate riders that want to go one step further – this is were normally our wave clinics will take part. 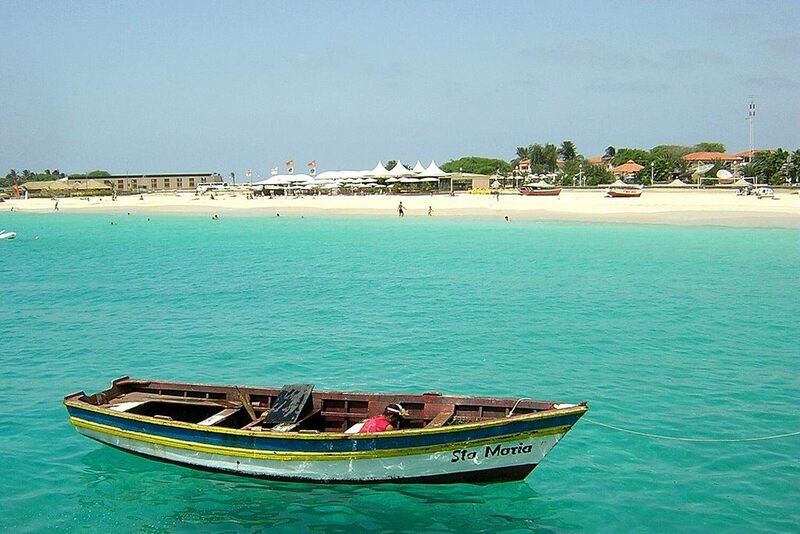 Ponta Preta – only for intermediate/expert. 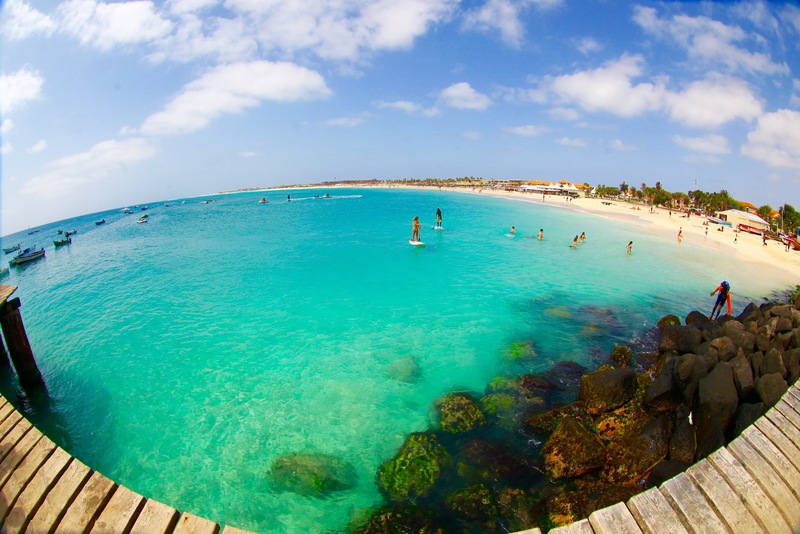 The definitive wave of Cape Verde. Only the best can really master it, but it is anyway a good opportunity to challenge ourself and try it . 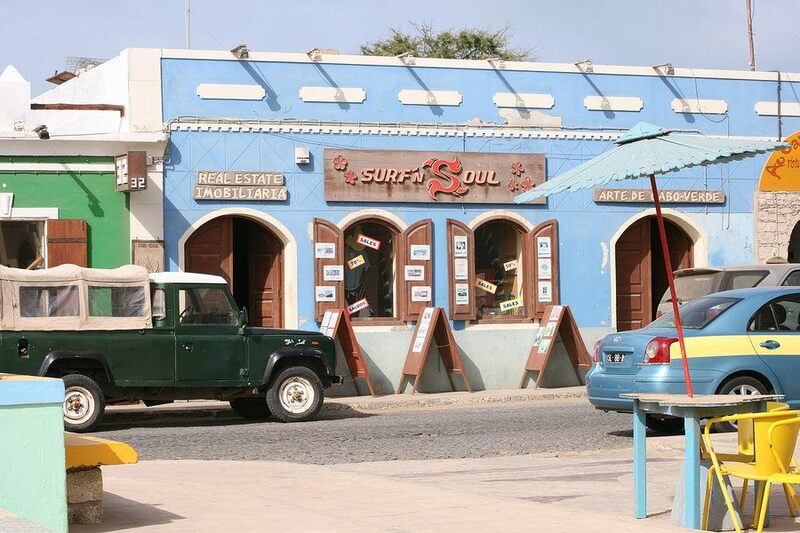 Surfing – we will be surfing in the main beach of Santa Maria, with small, medium wave, perfect for learning and having fun or improving your skills. 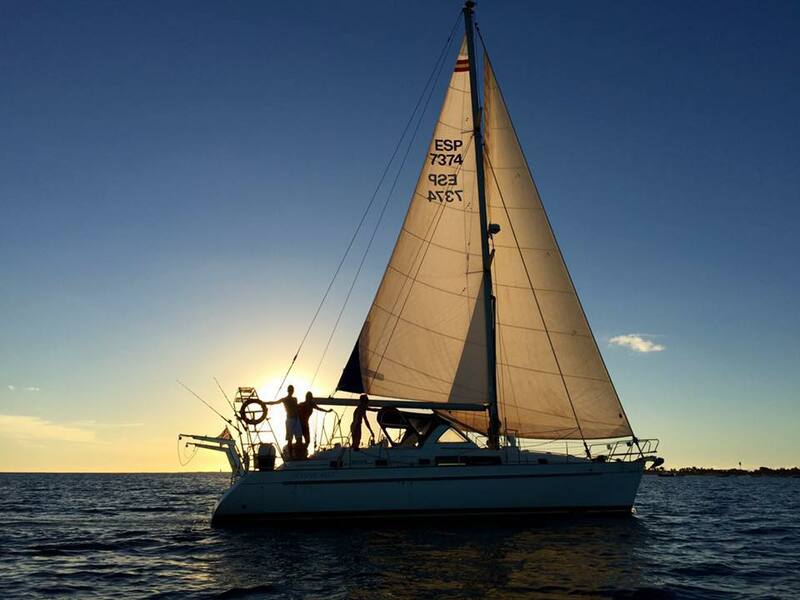 Sailing – we will sail on S/Y Cuba Libre with our awesome skipper Hendrik, for a day of chill and surf and a final sunset cruise. BBQ – on thursday we will have our BBQ and party nite at Funana, by the beach. Perfect for relaxing after a good kiting day. Evenings and live music – we go out every nite to some different venues, bar and restaurant, to enjoy all the Santa Maria has to offer. Yoga – after a long session, nothing better than 1h Yoga with our certified instructor Sheila to get fresh and stretch for the day after!